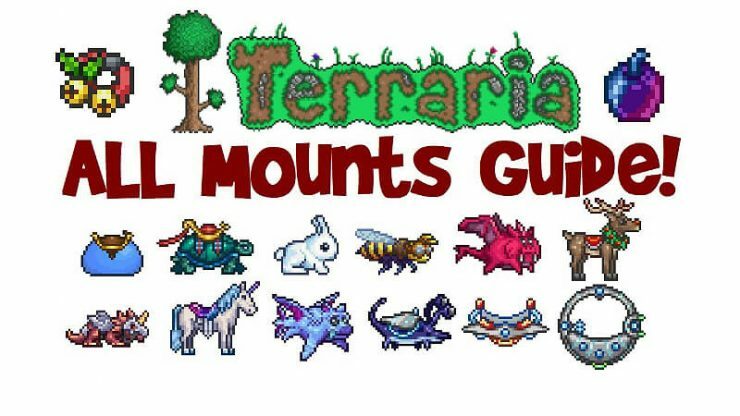 A basic guide on all the mounts in Terraria and how to get them. 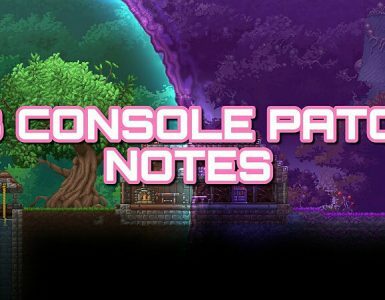 In Terraria there are many items one can get to summon a mount. 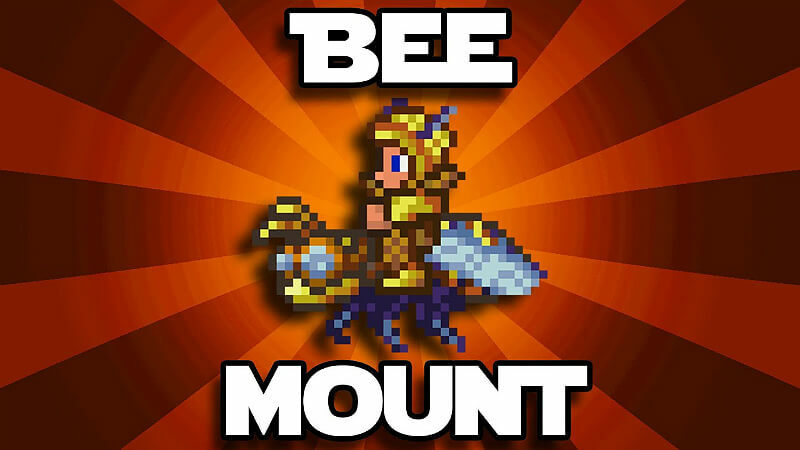 A mount is a rideable mob that has many benefits varying from mount to mount. 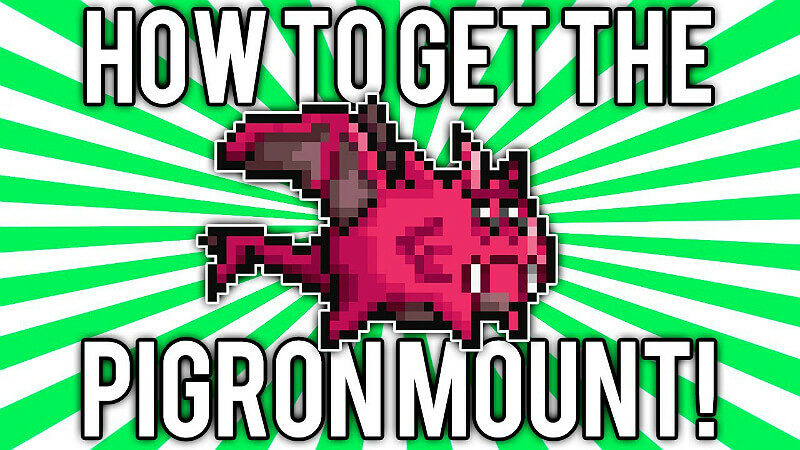 In this guide, I will show you all the different mounts and how to get them. This is personally my favorite as slimes are one of the icons/mascots of Terraria and riding one also went with my “Slime King” theme. It’s also a lot of fun. 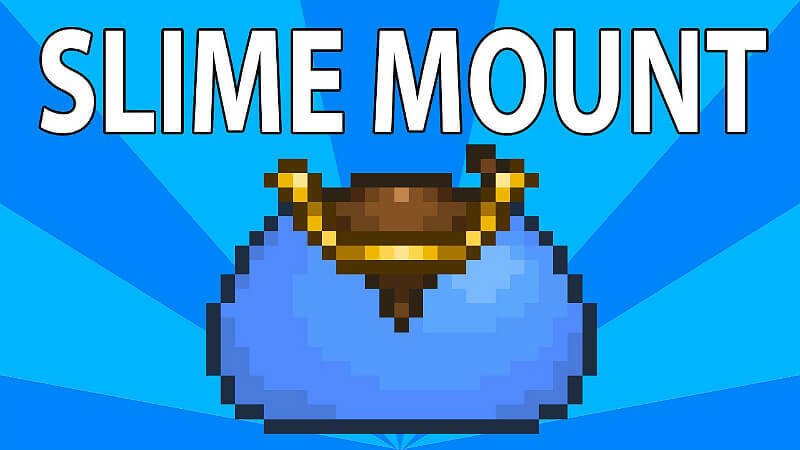 How to get it: The item you need is called Slimy Saddle and it is dropped from the King Slime in a 1/30 chance whenever you kill him. Advantages: The mount lets you float on water and it jumps quite high. 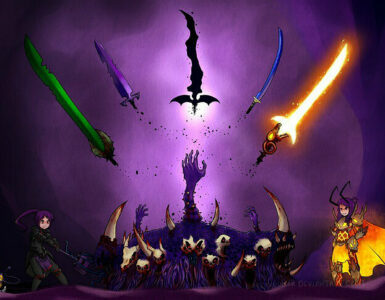 Also looks sick. Disadvantages: Isn’t very fast. Cant fly. More of a vanity mount really. 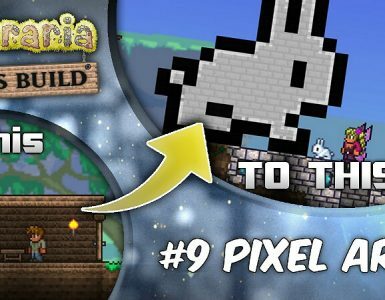 Well, it’s a giant white fluffy bunny. It’s ♥♥♥♥ing awesome. How to get it: The item you need is a Fluffy Carrot, you get this by finishing the 15th angler quest. Advantages: Fast as♥♥♥♥♥♥underwater. Slow and majestic. Disadvantages: So slow on land. Turtles don’t fly. Head looks like it was rammed into a speeding truck. 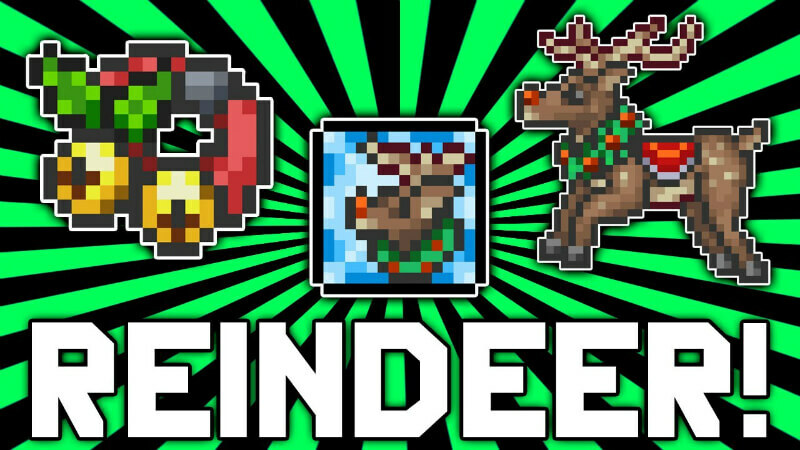 Dashing through Terraria on a flying reindeer. Pretty legit. How to get it: You need the Reindeer Bells item which is dropped from the Ice Queen during a Frost Moon. Note that it is only droppable from Ice Queen after wave 15. Advantages: It flys. It runs fast. It makes bell noises. Disadvantages: Noises may get annoying. Pretty♥♥♥♥♥♥in water. 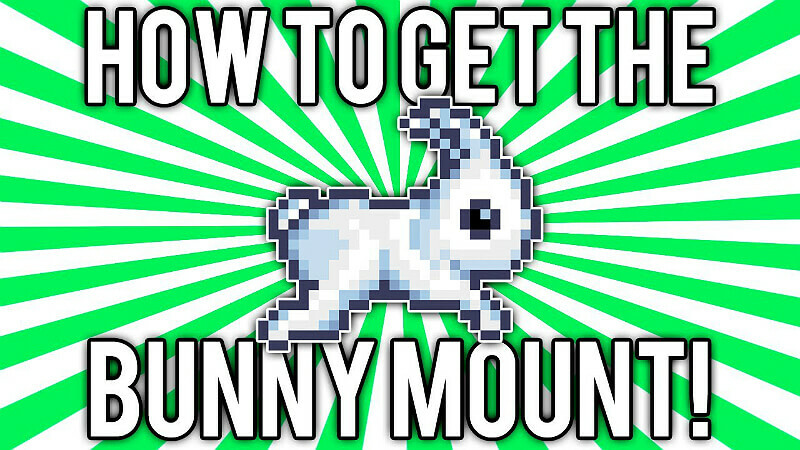 How to get it: You need a Scaly Truffle which you can get by fishing in a snow biome that is overlapped with a hallowed biome. So basically a pink snowy area. Advantages: Probably the best mount, runs faster and faster and also flys. 56 Queen Bee’s later and this ♥♥♥♥er still hadn’t dropped, but I had a fan who gave it to me 😀 Shout out to Lucy. How to get it: You need the Honeyed Goggles which have a 1% chance to drop from the Queen Bee. Advantages: Flys really fast for a long distance. 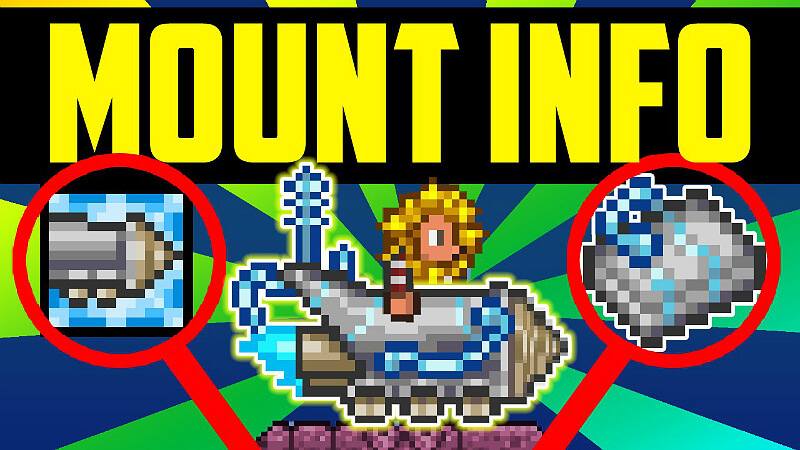 Just remember that using an item while riding a mount will remove the mount buff and render you mountless.